You’ve come to the right place, you’re reading this article from the person who’ve had the experience of buying several TVs. In fact, I am being called as expert among my friends when it comes to shopping of gadgets, gizmos, computers, laptops, TV or other kind of entertainment devices. I can give you a salesman kinda sales pitch anytime but my motive in this post is to help you make the right decision, to help you choose the best TV for your needs because TV defines the entertainment experience that you vie for, because TV is your window from the world of work and worries to the visionary world of whistle. So, lets get you straight into it: Take a paper and a pen or just launch memo app on your smartphone or tablets. The very first thing that you need to do is assess your needs. Why’re you buying a TV now? Are you buying it for commercial place or office or for home? What are your needs? Because if you’re buying it for office, in general case, you’ll not use the TV for watching lots of movies or daily tv episodes. If you’re buying it for your home, you may be buying it for personal use in bedroom or for the whole family use to enjoy the joy of watching together. Whether you’re going to use TV with gaming consoles to play games or with computers as a monitor? Accordingly, you should note down the basic set of features that you want in your TV. Depending on the size of the room where you want to place the TV and the size of audience, its time to decide the size of your TV. For this, we’ve discussed very comprehensively on how to choose the best TV size. Read it first and then come back here and proceed to the next step. 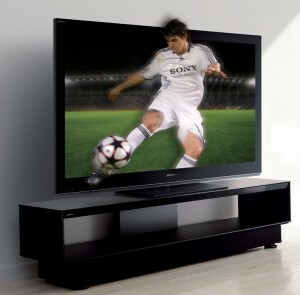 After making up your decision on TV size, you should now consider what kind of TV do you want. 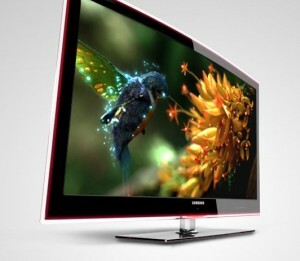 You want a Plasma TV or LCD or LED. 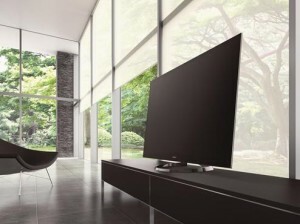 While considering, you should take in concern the environment/room type where you’re going to use the TV. For this, we’ve again made detailed comparison between Plasma, LED and LCD TV. Read it and decide accordingly. Well, there are other kinds of TV also like OLED TV which is Organic LED TV and is relatively expensive. Also availability is another issue here. Since there are just few OLED TVs, you don’t need any guide to purchase such a tv. You can just buy the one which fits your budget. Not to mention, OLED TV’s display quality is better than LED tv. They are even more thinner. After deciding TV types, now you’ve to decide whether you want 3D feature in your TV or not. Now you may be asking several questions that do we really need 3D TV? Are there enough 3D content available? Does the cable provider provides 3d tv channel? Since, this subject requires thorough research and discussion, hence, we’ve have written separate article for 3D TV Guide. Read it and then decide whether you want to go with 3D or not. 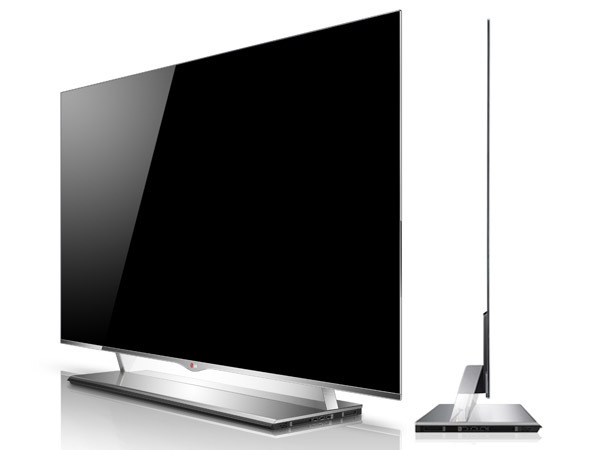 Now, that you’ve made pretty clear about what features you want in your TV, what should be the size of your TV. Lets proceed ahead. What is your budget. Make note of it. How much you’re willing to spend on your next TV. While deciding budget, make sure you keep your current and near future needs in mind. Visit online shopping websites like Amazon or eBay and search for TV as per your needs. We’ve not listed any tv models here because availability varies from place to place and so the price. Further new models are often released while the old models are discontinued. Furthermore, to list the models, we do the same thing. We just open online shopping websites and search for TV, filter the search in the price range matching our budget. For example, search for 40 inch 3d led tv and when the results are displayed, use the filter or sort option specify price range. As per the price range you set in the step above, several TV models from various manufacturer like Samsung, LG, Sony, Panasonic, Toshiba, Philips, Vizio, etc. will be listed. Now open some of the products page from your preferred brand. Choose a brand which has been known to provide good customer support and service. Compare the specs of the various TV models. Most of the specs are likely to be same. Hence compare features like sound capacity (watt), presence of number of HDMI and usb ports, wifi and internet video streaming(YouTube, Netflix) support, etc. After selecting your preferred model, read its reviews on the shopping website itself or on other places on internet. If your friend or acquaintance has been using any such TV, don’t forget to ask for his/her advice. Visit nearest TV shop/store and check the picture, sound quality, design and everything yourself in person. Advertised specification and practical manifestation of the quality differs. So, it is in best interest to check it not just online but also offline. 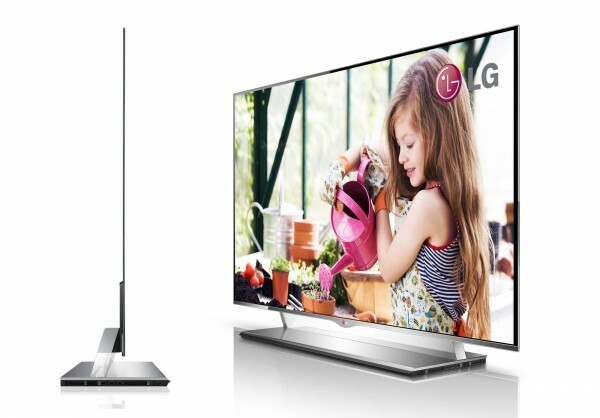 Compare the deal offered online for the selected TV model and in TV shop. Buy from where you’re getting the best deal. I hope this smart TV buying guide helped you in making the best purchase. If you’re still confused or need help, we’re always here. Put your comments below and we respond to each comment personally. Thank you for providing all of these awesome Smart TV buying tips, Saurabh! I just got Hopper, so I can finally connect all of the TVs in my home to a single HD DVR. As great as that is, it means that I have to get off of my but and replace the outmoded tube TVs in my guest rooms. I want to make sure I get best TVs for my money, so I am going to have one of my coworkers from DISH go TV shopping with me; they know a lot about TV calibration and color settings and they are going to help me find just what I need. In the end I think I will end up with a couple of LED sets; I know they cost a little more but the picture quality is an important consideration for me. Thank you for your complimentary comment.. Don’t forget to compare the TV deals online as well as offline.. It is good that you’re taking someone along with you but don’t let the other person overpower your desire.. When it comes to shopping, I always say – Listen to everyone but buy what your heart wants to deal with, because at the end of the day, you won’t want to repent over your purchase.. You would rather like to enjoy the delight derived from shopping!